How much should you be charging in rent? Is your return on investment at its optimum? Will the tenant maintain the property? Will the rent be paid on time every time? Is your agent reliable and cost effective? Whether letting your own property, or considering a "buy to let" investment, it is vitally important that you get the right advice from the right people. 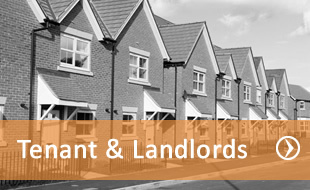 We have introduced rates for landlords with more than one property which is £50.00 per property. If you have one property you may wish to ask friends and family to bring their properties over to us to qualify for this rate. Many agents add costs to invoices which can sometimes result the agent charging more than the amount for the initial work carried out. At Paragon Estates you won’t be charged any fee on top of your invoice. We have the best Gas/Elec/Handymen in the business whom take their work serious. We work as a close team which means no call out charges no rate issues on Sundays/bank holidays/Christmas/new year/ late call outs. If you are a local landlord you must have heard of us already as we have an excellent reputation in and around luton. Ask about us if you’re not sure. We can help with evictions as well as sponsor letters. Many local agents use our service to help evict problem tenants. 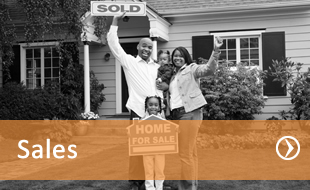 Call now to discuss your property needs. We aim to make your home move as swift and stress free as possible. We understand how complicated & frustrating a home move can be and have outlined a step by step guide to help you understand the process and enjoy the experience. Now that you are ready to view potential properties, we recommend you always view a property more than once before reserving as you may notice something the second time you view which completely went past you on first viewing. Check gas/electric meters etc. If you’re not sure then ask a member of staff. Our opening times are Monday to Friday 10.00am to 6pm and Saturdays 10.00am to 2pm. Early and Late viewings can be arranged to suit your time frame. This will ensure there are no misunderstandings and you are 100% happy to proceed. You can move into your new home. Should you wish for us to arrange a removal van to help move in. You must inform us of this in advance so we can make the booking with our trusted home movers. You can contact us anytime should you need help with anything.